Two teen girls were injured in a shooting Thursday evening on Waukegan’s south side, police said. 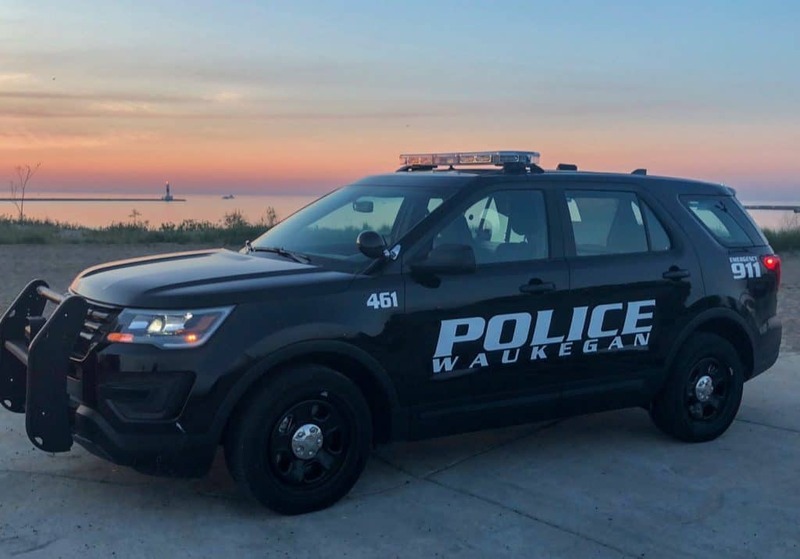 The Waukegan Police Department was called at 5 p.m. Thursday to a report of shots fired near 8th Street and Prescott Avenue. Police officers found two victims that had been shot in the street. Waukegan Police Commander Joe Florip said that the victims were both female juveniles in their late teens but declined to provide an exact age. One of the girls is from Waukegan and the other is from Gurnee, Florip added. Both were transported to local hospitals with non-life-threatening injuries and later released. The Waukegan Police Department’s Criminal Investigations Division was called to investigate the shooting. Detectives believe that this is an isolated incident and there is no existing threat to the public, Florip said. No arrests have been made yet. Anyone with information about the shooting is asked to call the Waukegan Police Department’s tip line at 847-360-9001.